The biggest littlest fans—aka kids—aren’t shy when asked what they love about animated action-adventure series, Thunderbirds Are Go, and they give us all their thoughts in the above spot produced by Ant Farm for Amazon Prime Video. 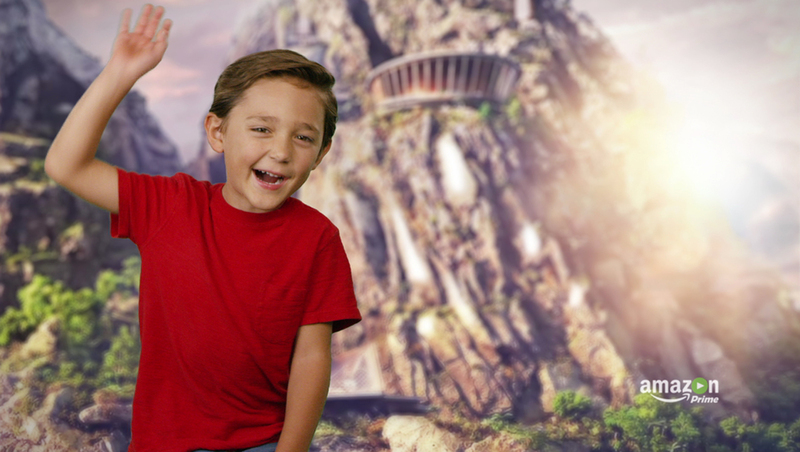 In this video, five kids are transported to Tracy Island with the use of green screen to dish about everything from ships and gadgets to the big bald baddy! Amazon found a clever way to bring these elements to life by using official Thunderbirds Are Go toys and action figures enhanced by integrated graphics.